10:30 AM - Arrival and check-in, followed by tour and seated chef's lunch served with wine and non-alcoholic beverages. RSVP today -- this event is limited at 60-guests. Advance registration PRIOR TO FEBRUARY 18, along with Driver's License number and date of birth. 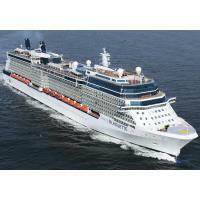 Join us on-board the luxury cruise ship Celebrity Silhouette® for Sunday lunch and a tour of the ship, including extraordinary and rarely seen suites. 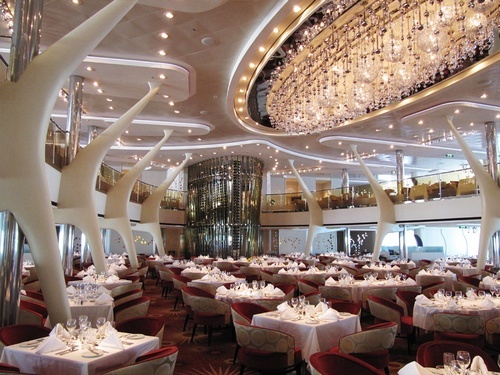 The on-board chef will create a fabulous 3-course lunch served with wine and non alcoholic beverages.